Hoping to break into the Cambridge real estate market? 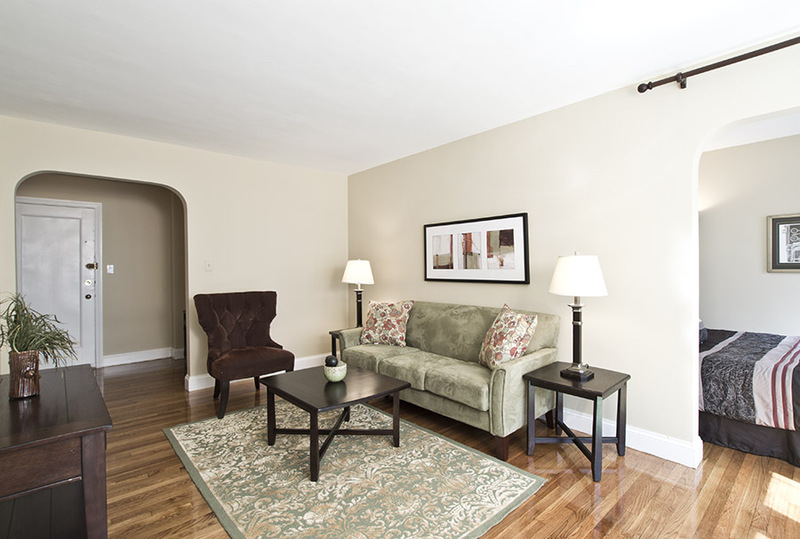 You’ll be pleasantly surprised by this newly listed condo at 395 Broadway in Cambridge MA. Unit L3F at 395 Broadway is a three-room studio that lives large. New to the market it’s priced at $279,000. Smartly laid out it offers a generous living /dining room where light pours in through three windows. There’s an adjacent bedroom alcove and the compact kitchen has been updated and sports white cabinets, a stainless steel fridge, and a gas stove. The oversized foyer can easily accommodate a desk and bookcase. There are three closets and there’s additional private storage downstairs. No need to schlep groceries or laundry up two flights – 395 Broadway is an elevator building. And that laundry? 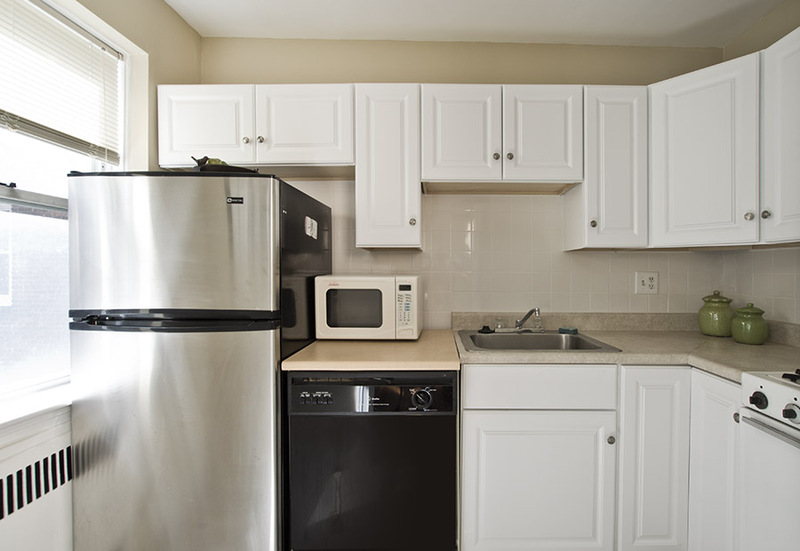 You’ll appreciate the laundry room on the first floor – no treks to the scary basement here. It’s easy to live car-free at 395 Broadway since you’re close to three major squares – Central Square, Harvard Square and Inman Square. You’ll be able to stash your bike in the building’s bicycle storage area. On rainy days, grab the bus that stops just outside. Want off-street parking? The association offers rental parking behind the building for $90 per month with a waitlist of 2-3 months. Unit L3F at 395 Broadway is currently rented through August 31, 2013. 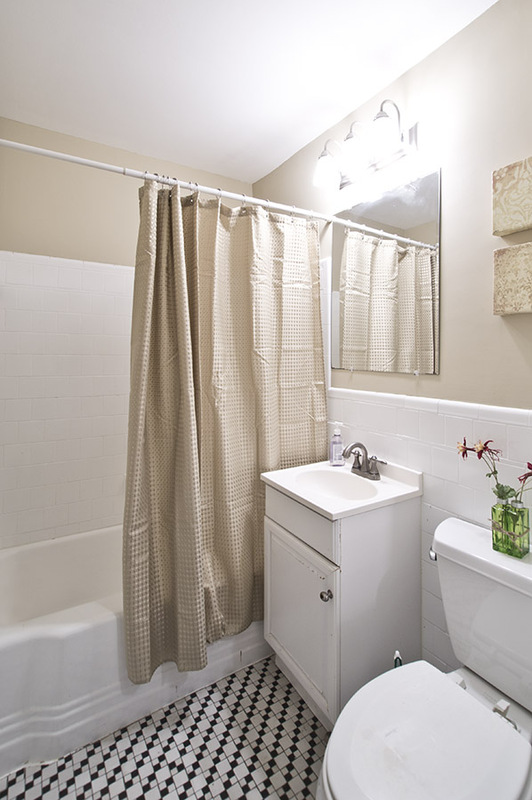 These photos predate the tenant moving in but they’re too nice not to share. 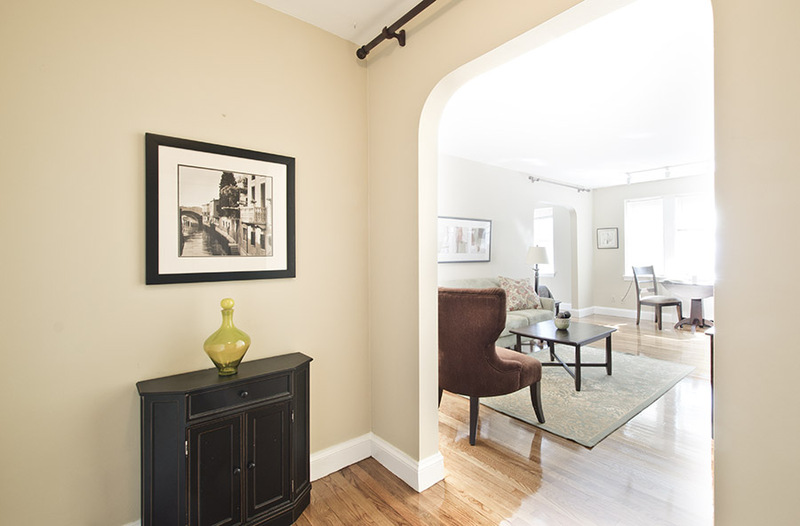 395 Broadway Unit L3F in Cambridge MA is listed for sale by Elizabeth Bolton (that’s me) of ReMax Destiny, Cambridge. If you’d like more information give me a call at 617-504-1737. I’ll be hosting open houses on Thursday, July 11, 2013 from 5:30 to 7:00 pm, and on Saturday and Sunday, July 13 & 14 from 1:00 to 2:00 pm.